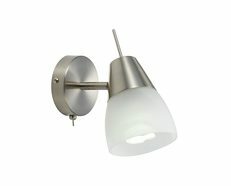 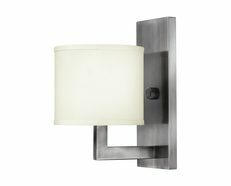 Wall sconces are very versatile fixtures that can look and perform well in almost any room in the house. 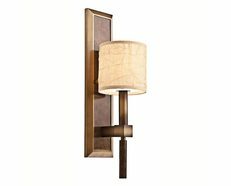 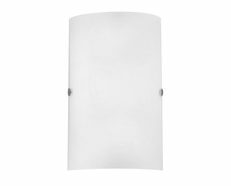 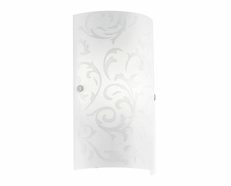 The WL362 Wall Sconce is a modern product that evokes style and illumination, provides more reflectivity and a sense of glamour to any space. Its design features a acid glass in a conical shade shape, projecting light upward and creating a warm glow and a pleasing atmosphere. 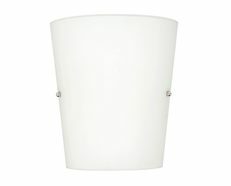 Functional and incredibly stylish, this stunning lighting feature will attract your senses and is suitable for any contemporary setting. 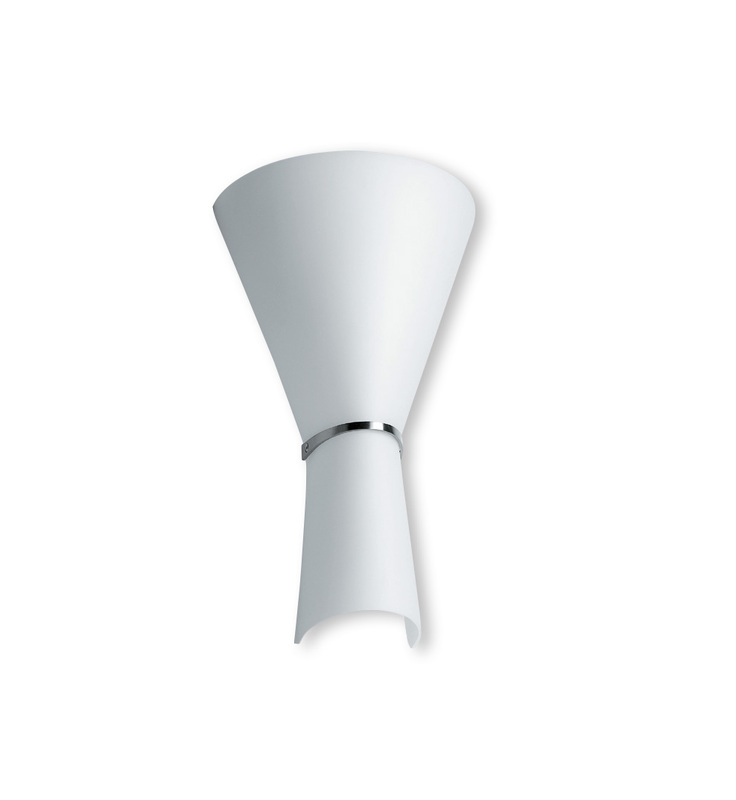 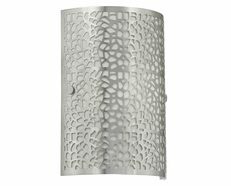 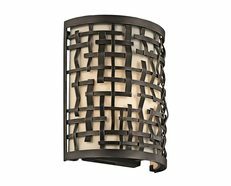 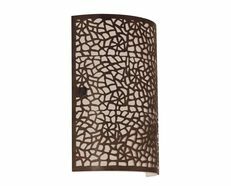 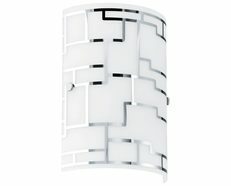 The WL362 Wall Sconce is a trendy decorative piece during the day and an essential source of ambient lighting by night, representing the expressive language of modern and contemporary architecture.